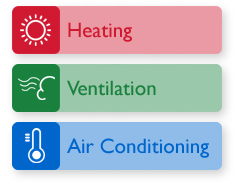 Heating systems can be simple, whether you have forced air, electric or radiant floor heating. You can count on us to get the job done right, trust the professionals to identify and fix your problem. If your situation requires it, our heating and cooling specialists will find the problem in your system and then work on the best way to fix it, keeping you informed every step of the way. Call or book online with our convenient Service Request Form to schedule a appointment. Emergency repair service is available 24 hours a day and 7 days a week. Based on more then 10 years of furnace repair and installations, we know which are the quality brands. Which have a long support life and, if occasional problems do arise, is easy and cheap to fix. 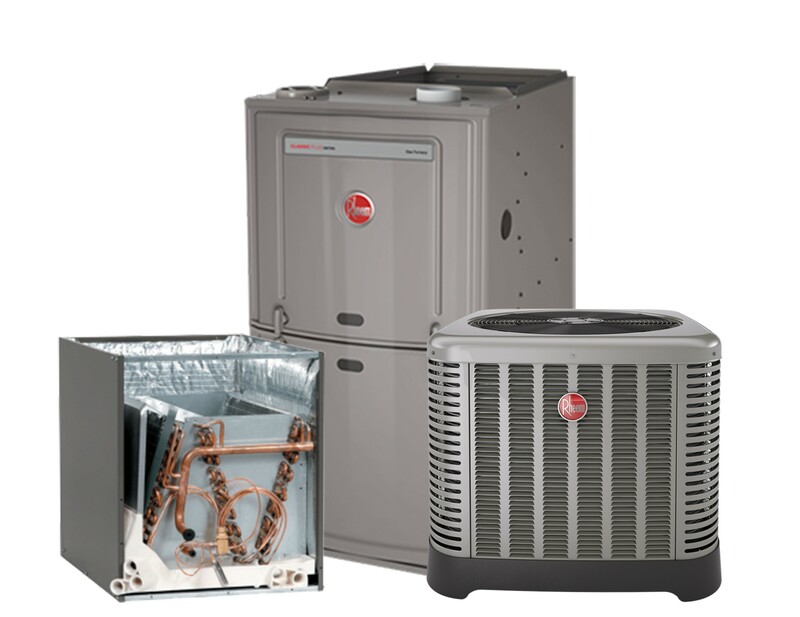 Pro Duct Solutions carries a wide range of furnace models from top manufacturers, including Rheem, and Mitsubishi, and will urge the optimal system for your home. In Ottawa and Gatineau and the surround area, our accredited heating and cooling experts will solve your problem right away. Our solutions include maintenance, replacement and installation of new furnaces to help you to stay warm and toasty during those cold winter months. We keep your heating system working effectively. When it is -25 degrees outdoors and the furnace stops putting out heat, you can depend on our skilled technicians to make your heating system work again like new. Upgrading also has some other advantages. Today's energy efficient technology may mean significantly lower monthly gas and or hydro bills. Systems that operate on natural gas, electricity, and propane are available options. Whichever heating machine you choose, our skilled installers may have your new furnace set up and functioning in no time at all. 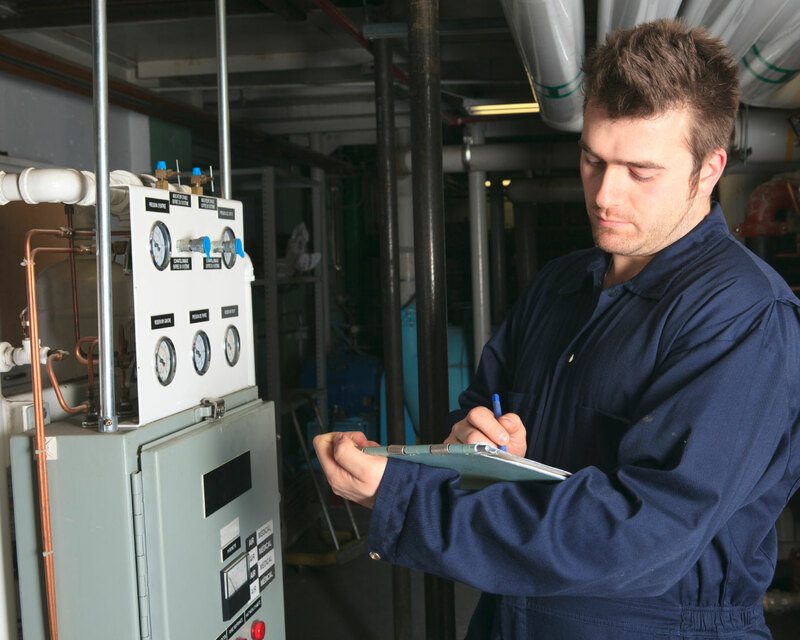 Furnace installation and Maintenance Services - Your heating machine may benefit from periodic or annual inspections and routine maintenance cleaning. 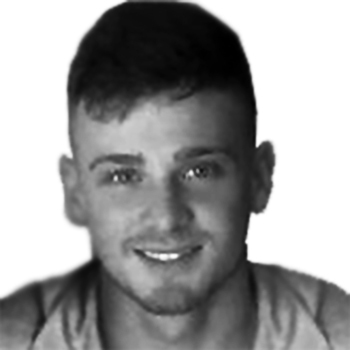 During a maintenance check our technician will look for any possible issues and inform you of any concerns. Catching problems early when they could more readily be fixed can prevent more pricey repairs later. 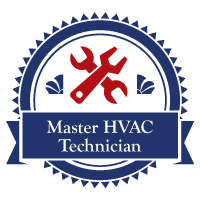 Our friendly, professionally trained heating & cooling technicians will answer any questions you may have about the recommended service or products and explain what will be necessary to repair or install a new equipment in your home. Our number one goal is a satisfied client. We have been installing HVAC systems in new homes in Ottawa and Gatineau and the surrounding area for many years. Trust our experts to make a plan for your duct work that is not only functional but also aesthetically pleasing. Our trained professionals take great pride in their work and enjoy the creation process. The design of your HVAC system should not be something that is just slapped together, we want it to look as good as your new home does. Place your trust in the pros at Pro Duct Solutions. Prompt scheduling, trustworthy reliable service. Call 613-617-7874 or book online to schedule a quote for your furnace maintenance before the next season hits. These are all government incentives to change out old mid efficient furnaces for high efficiency furnaces. If your heating and cooling system hasn't stopped working totally, there are some early caution signs to look out for that can show that something's incorrect. 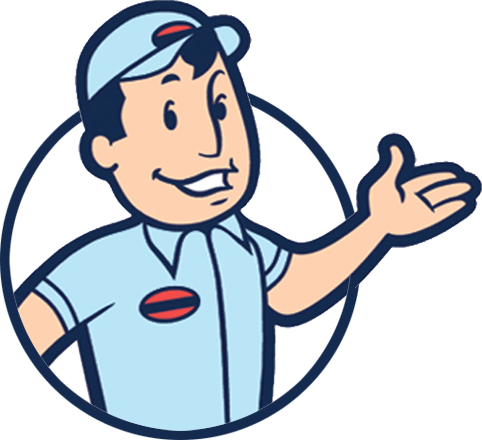 Furnace humidifier installation Ottawa - Fast and easy way is to install a furnace humidifier to increase your home comfort in the Ottawa region. Having the right humidity in your home can help your skin, plants, wood and plenty more. The advantages of buying a furnace In Ottawa, the use of a furnace is in popular demand. 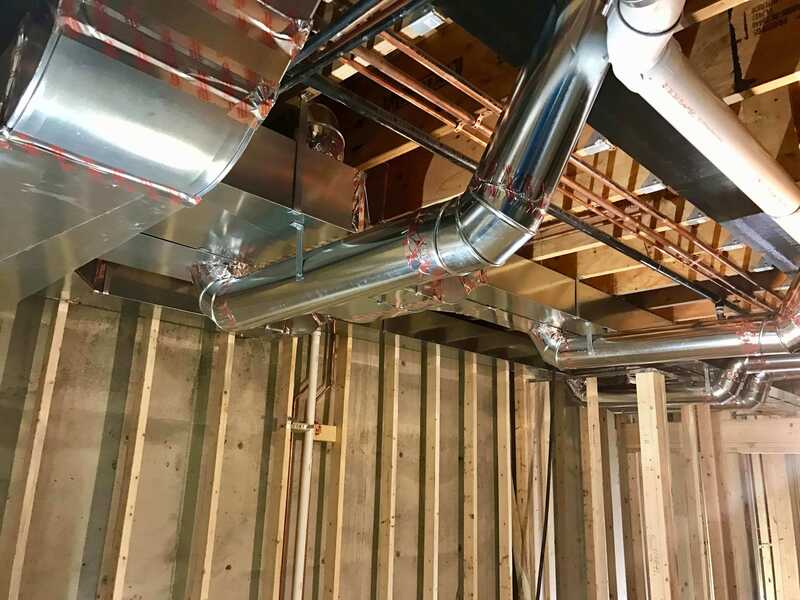 Therefore it will be good to enlighten the residence of Ottawa about making a good choice in the house ventilation and condition (HVAC) of a property either by buying a furnace or renting a furnace. Pro Duct Solutions is now offering HVAC installation and repairs to our Ottawa and Gatineau..